Our daily devotional for the first 260 days of 2015 is Unseen Footprints by the Rev. 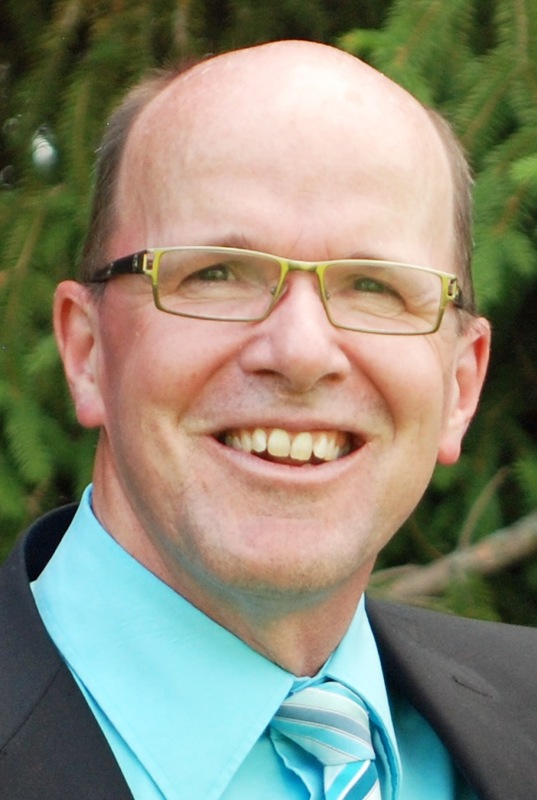 Peter G. Feenstra, a minister in the Canadian Reformed Church. As we travel down the road of experience we don’t always understand why things happen the way they do. There are times when we have difficulty figuring out how to proceed; we feel paralyzed when calamity strikes. The road ahead would be far too difficult if we did not have the perspective of faith. The Lord takes us through the raging storm and cuts a path through the dense jungles of human experience. God’s presence is not visible to the physical eye but he calls us to follow his unseen footprints. 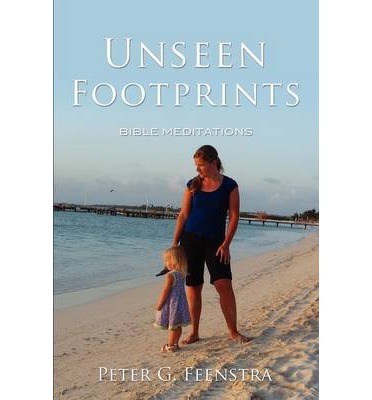 In 260 meditations, Unseen Footprints encourages the reader to listen for the sound of God’s footsteps as he makes his way through history, and to follow his unseen footprints. The book is available through major online bookstores such as christianbook.com, amazon.com, barnesandnoble.com and bookdepository.com. It is also available as an e-book and can be ordered directly through the publisher, Xulon Press. For more details go to: www.facebook.com/unseenfootprints.